The former head of the CIA, Leon Panetta, has scolded Donald Trump for his poor attendance of intelligence briefings, which the president-elect has said he finds repetitive. “I’ve seen presidents who have asked questions about whether that intelligence is verifiable, what are the sources for that intelligence, but I have never seen a president who said, “I don’t want that stuff,’” Panetta said at the Arab Strategy Forum in Dubai, according to Reuters. “If we endure another attack and the intelligence officials had indications or information regarding that attack and the president did not want to listen to that, for whatever reason, the responsibility for the attack would fall on the president,” Panetta added. 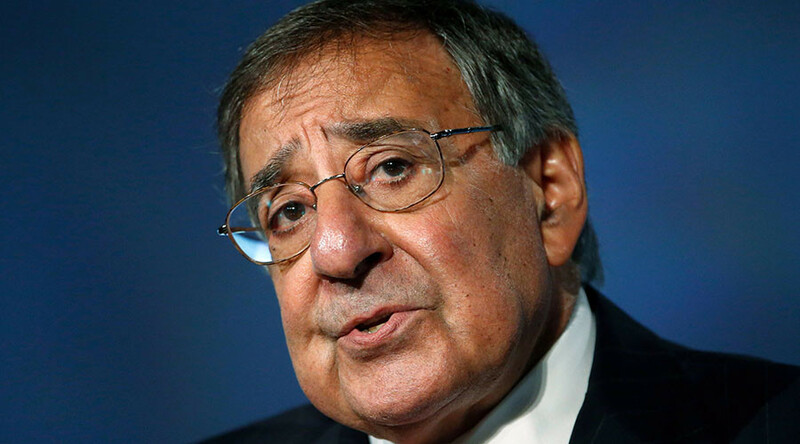 Panetta headed the CIA as director during President Obama’s first term. He also served as defense secretary and previously was a Democratic congressman. Panetta’s remarks add to a chorus of mounting criticism over the president-elect’s choice not to attend intel briefings, such as from Representative Adam Schiff, the top Democrat on the House Intelligence Committee. "It is deeply disturbing that the president-elect has time for rallies but not for regular intelligence briefings," Schiff said, according to Reuters. “I get it when I need it,” Trump told Fox News on Sunday. The comment provoked criticism from the intelligence community on his dismissal of the briefings. Trump's transition team, however, fought back against his critics and said he gets intelligence briefings at least three times a week. Most modern-day presidents-elect had intelligence officials brief them nearly every day on the contents of the President’s Daily Brief, the highest-level intelligence document produced in the United States.